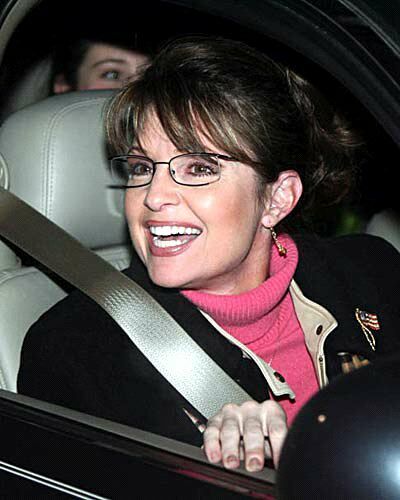 Reid’s Interwebsblogg: Sarah Palin? Really? Mr. McCain, Can I Please Have Some of What You Are Smoking?